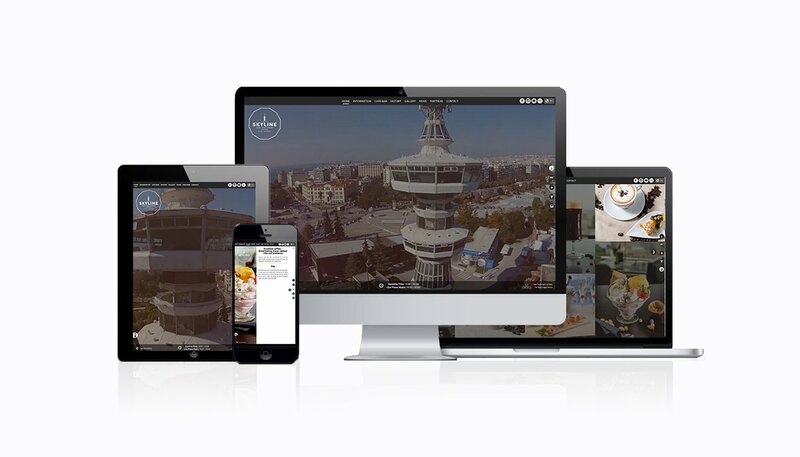 The OTE Tower is located at the heart of the International Exhibition & Congress Centre of TIF HELEXPO in the centre of Thessaloniki. 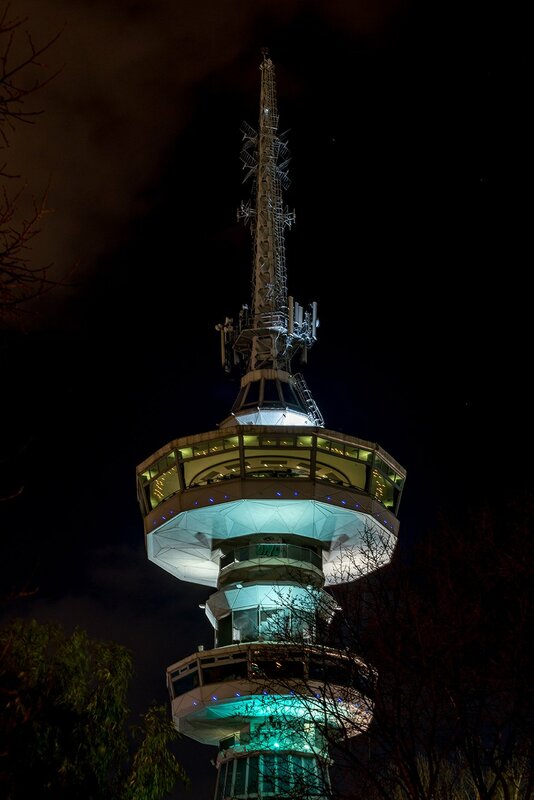 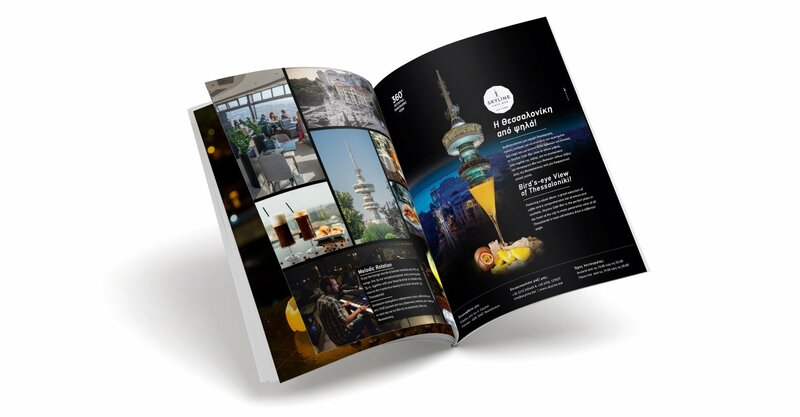 The unique design and features have rightfully earned the OTE Tower its landmark status among the many architectural marvels that punctuate Greece’s cultural capital, Thessaloniki. 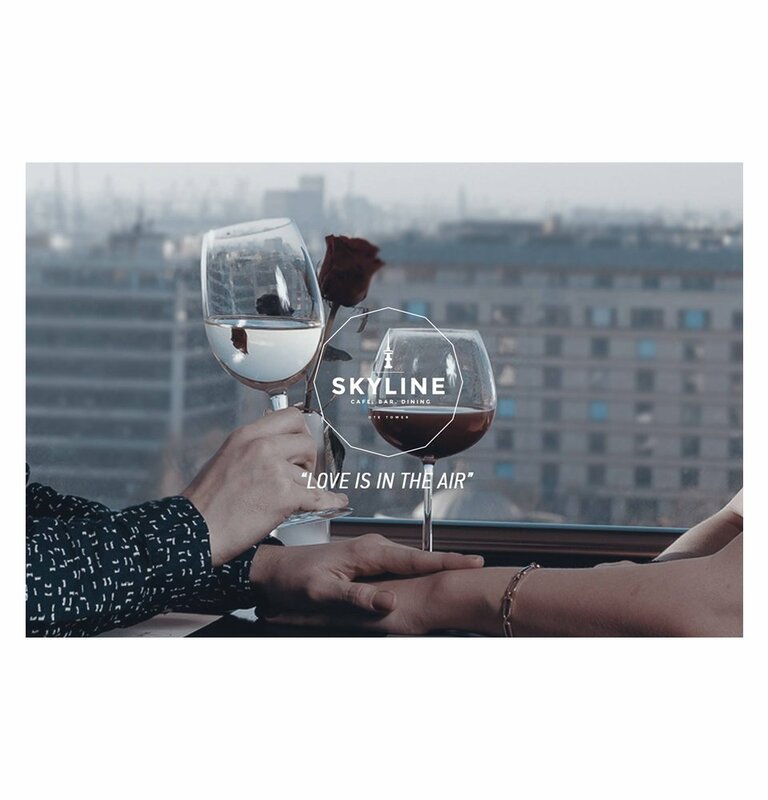 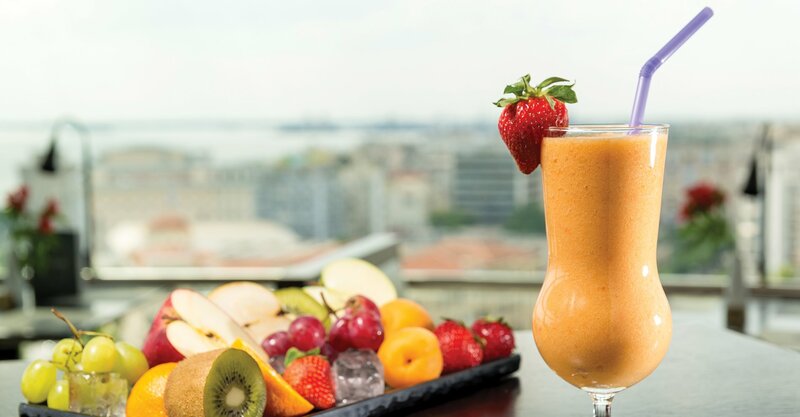 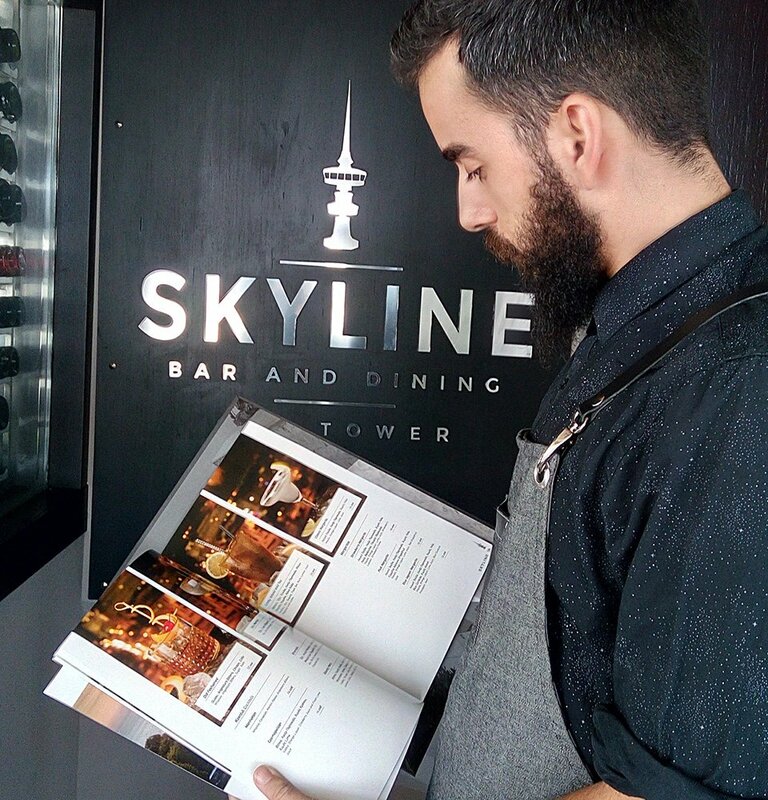 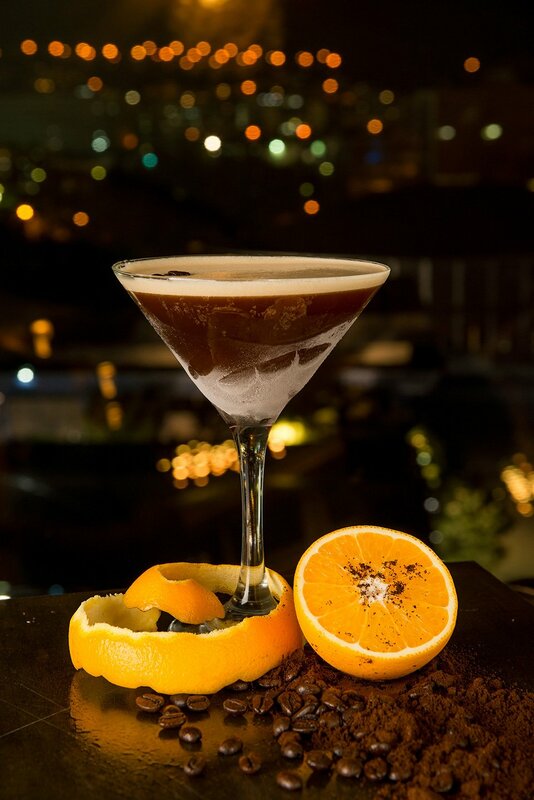 The recently renovated SKYLINE Café-Bar sits at the heart of the city, on the top floor of the OTE Tower showcasing Thessaloniki’s main attractions in one gradual revolution that lasts 45 minutes. 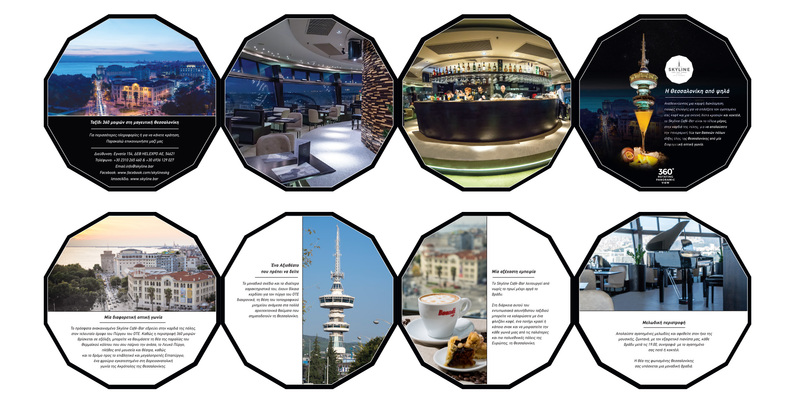 Our company undertook the redesign of the corporate identity, the naming, the design & development of the website and social networking.